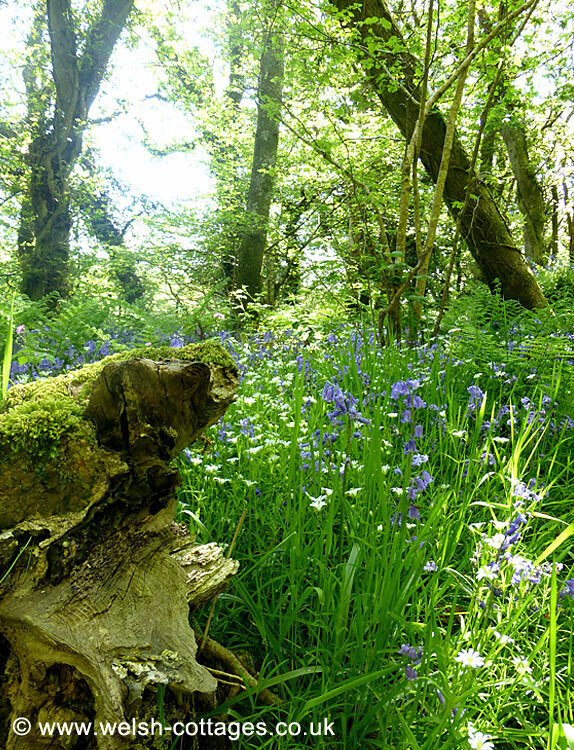 A real hidden gem in Pembrokeshire, Pengelli Forest is some 160 acres in size and is part of the largest block of ancient Oak woodland in west Wales. Part of the woodland is designated as SSSI and you may even spot a polecat or two. More info on Pengelli Forest..